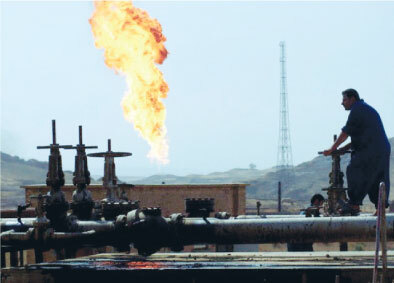 The work is located in AL Garraf oil ﬁeld, in AL Nasiriya city at Dhi Qar province in south- east of Iraq. The work includes providing minor civil and general maintenance services, such as; roads, building, and sewage works, in addition to plumbing installation, and other works. 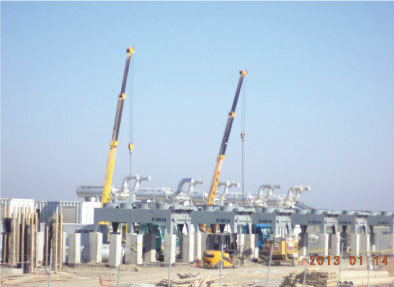 Client : PETRONAS CARIGALI IRAQ HOLDING B.V.
Contract Completion : Under Work.